WSP provides clients with mining-specific environmental services across all stages of the mining life cycle, from exploration and pre-feasibility and feasibility, through to operation, decommissioning and closure. Since no two mining projects are the same, we tailor our environmental services to the current stage of your mining project in order to meet your immediate needs. Contact us to know more about Mine Environmental. The mining industry has been transformed by society’s anticipation that mining operations meet more rigorous environmental standards. New, more demanding regulations have been adopted, aiming to protect the environment and resolve complex social issues. Mining companies are adjusting to changes and are operating in a more sustainable manner, taking the biophysical, social and economic environments into consideration. Reputable mining companies are proactively contributing to the societies and communities in which they operate and report in accordance with global best practice. At WSP, we provide our clients with mining-specific environmental services across all stages of the mining life cycle, from exploration and pre-feasibility and feasibility, through to operation, decommissioning and closure. Since no two mining projects are the same, we tailor our environmental services to the current stage of your mining project in order to meet your immediate needs. When Atha-Africa Ventures commissioned our Durban office in South Africa to provide a detailed hydrological and hydrogeological assessment for the development of an underground coal mine in an area with abundant springs and wetlands in Wakkerstroom, South Africa, the assessment concluded that substantial impacts to the quality and quantity of both the surface and groundwater were expected through the development of the mine. In particular, certain wetlands could dry up due to mine dewatering of the shallow aquifer. Atha-Africa was guided by the results into investigating alternative locations for selected components of the mine infrastructure. 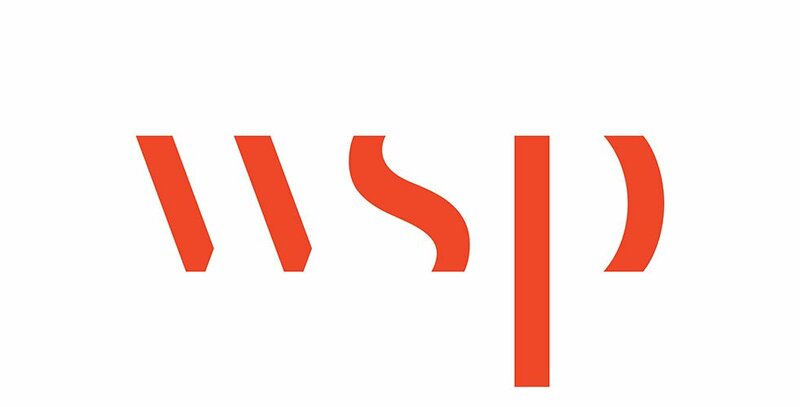 No matter the size or stage of development, our clients can draw on the expertise of WSP’s in- house disciplines to deliver cost-effective solutions, including natural sciences, hydrogeology, air quality and acoustics, geotechnical industrial hygiene, mine engineering and mineral processing. Seasoned experts in these disciplines include biologists, geoscientists, geologists, cartographers, urban planners, architects, computer specialists, engineers and other professionals who assist proponents in the development of a mining project. WSP was involved with the first mining operation and copper smelter decommissioning project in Canada, handling over 1,000,000 m 3 of materials. WSP’s Montreal office assembled a multidisciplinary decommissioning and closure team for the closure of Glencore’s (previously Xstrata Copper Canada) Murchdochville copper mine and smelter complex, including an offsite concentrate and sulphuric acid storage and handling facility. We provided complete engineering, procurement and construction management (EPCM) services on the rehabilitation project, and were the main environmental consultants for both the rehabilitation of the mine and the residential properties that were affected in nearby towns. Our team’s dedication, innovation and environmentally-friendly approaches and solutions were instrumental in its successful closure. This achievement was recognized by the Association of Consulting Industries Companies of Canada, who awarded WSP the prestigious Schreyer award, in 2011.